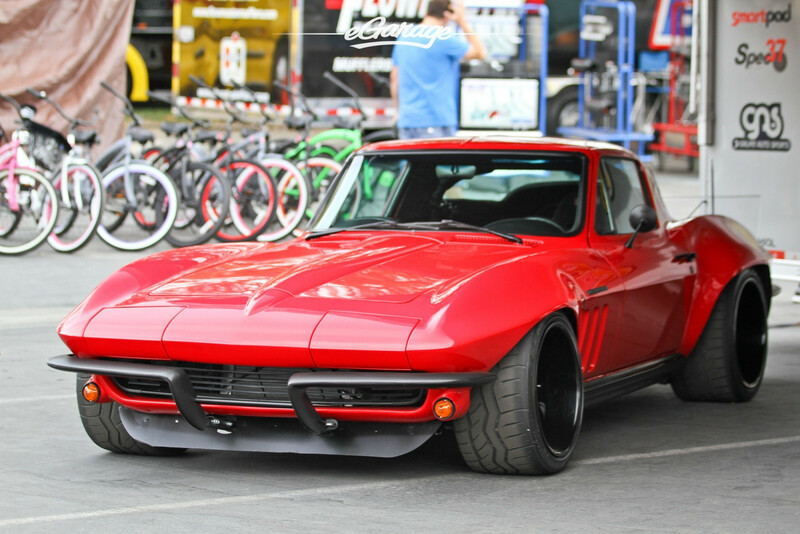 C2 Corvette | LS Swap It. Now! This swap kit is for the 1963-1967 Corvette. It was designed around our 4th gen f-body and Moroso oil pans. It bolts into existing holes in the frame and was designed to give you the most options for front accessory drives. Unlike others, our kit positions the engine so there is no steering interference and maintains the proper drive-line angle for smooth highway cruising. It provides clearance for the factory AC box, power brake booster, and aftermarket suspension components. We offer a complete line of headers that give unparalleled performance and ground clearance with sizes that are matched to your engine combo. These combined parts offer an easy, strong, and clean installation of your LS engine.